Selecting projecting management software for your agency can feel a lot like walking into Home Depot for your first DIY project. You have your vision. You’ve done some research, watched some tutorials, and have a general idea of the process. Now it’s just a matter of getting all of the materials you need to get the job completed. Easy right? Well, yes and no. Software companies are like toolboxes. They package and sell a variety of “tools” that can help you to build a more efficient, collaborative marketing team. Simple enough. 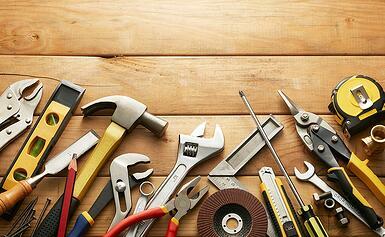 But which toolbox offers what you need to get your specific project completed? Does your project require a Philips or a Torx? A cross-peen or a claw? Maybe all four? Identifying which tools best fit your organization is a key step in selecting the project management software that is best suited for the job. What do I/my team need the most help managing? Will this software be internally and externally facing? Does this program need to integrate with sales, accounting, or another department? How does my team currently report? With hundreds of Project Management Toolboxes available, identifying your MUST HAVES will help to eliminate the options that don’t meet your specific needs. With that said, there are some general tools that are available across most project management platforms. Here’s why they’re important, and how you can use them to evaluate a project management solution for your marketing team. Not to state the obvious, but most project management software offers varying degrees of scheduling and assignment functionality. While some tools allow you to manage “To Dos” in the simplest form (task + assignment), others allow you to micro manage the different steps associated with a specific task down to the hour - even determine the calendar/time spent for individual team members. Most toolboxes also offer some scale of reporting. It is important to consider how your team currently reports (both internally and externally) AND how you might want to add to your functionality in the future. Generally speaking, these programs allow you to pull reports on missed deadlines, budget overages, and assignments. Some programs also allow you to monitor resource allocation and time spent vs hours billed. Once again, this functionality varies in scale. Every software that I have come across allows you to upload files to the program. From that point, the specific needs of your company are the determining factor. Will this program be client-facing? Would you like the client, or management to be able to comment on/approve work directly from the program? Will the software be used in more of a storage capacity than interactive? I recommend spending some extra time researching the file sharing/storage capacities of the project management software that you are considering. If you’re lucky, you might be able to save company dollars by replacing multiple “cloud-like” storage bins with one software. This function allows you to connect outside of the software via email. Some programs, simply allow you to alert the team or client that a project update has been made within the program. Others allow you to manage project updates and discussions to the program via email – reducing the requirement to physically interact with the program. Most programs allow you to share access to the project via email to non-registered users. Before you buy, always check the reviews. What software do competitors in my industry use to manage their projects? What about my client? Check out the testimonials. And if you’re still feeling unsure - ask the team in orange! So you’ve selected your toolbox. Congrats! But getting the tools is just 2/3 of the process. 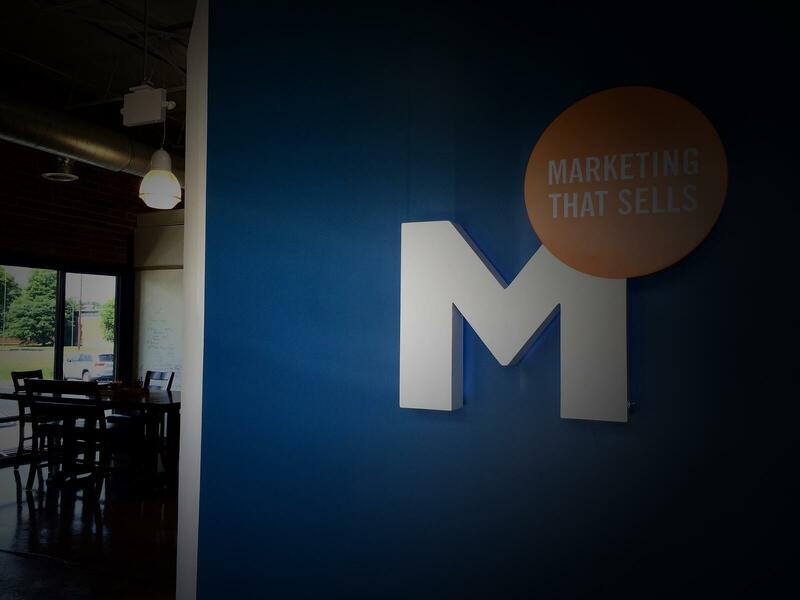 You can’t build a more efficient marketing team without doing the actual work. Learning the software, establishing the process, and then getting your team on board is the final step. Now, sit back and admire that beautiful creation of yours. Want more tips on how to improve your Marketing Team? Subscribe to our blog!